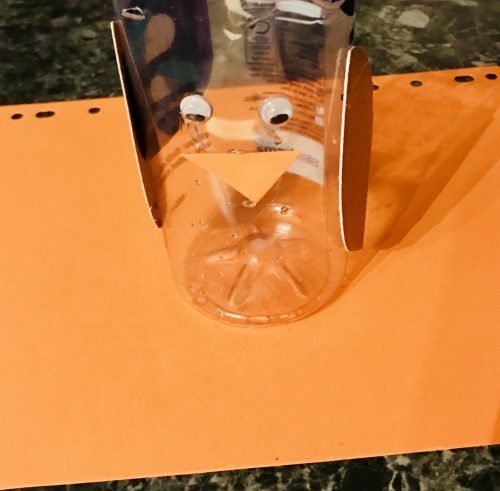 Looking for a fun, Easter themed, DIY project? Or just something to keep them entertained this Spring holiday. 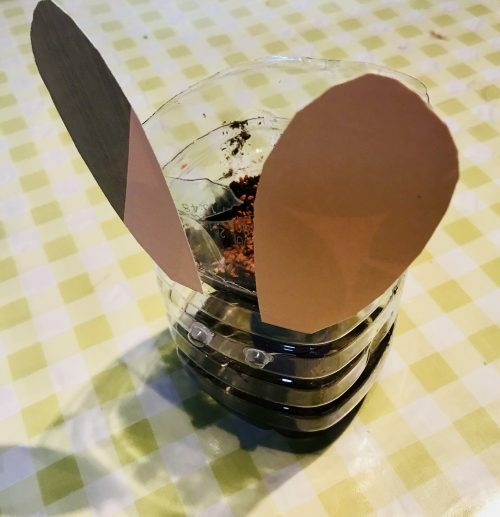 Why not try our DIY Easter BunnyPlanter. 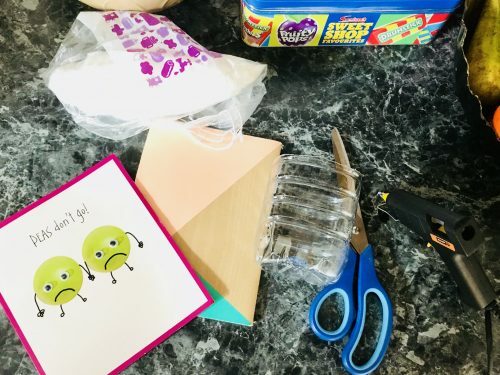 Eyes: I have a box in my craft kit full of greetings cards we’ve received so, for the eyes I’ll be recycling one of our old cards however, Quality Save sells bags of these crafters boggley eyes for as little as 49-99p. 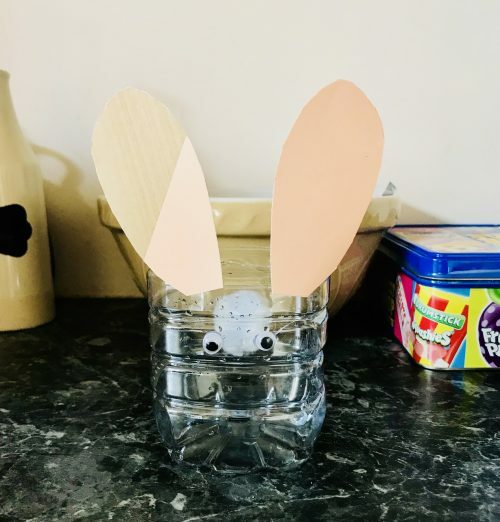 Ears: You’ll need coloured card or paper to make your bunny ears. We’re recycling the cover of an old, used notebook for ours. 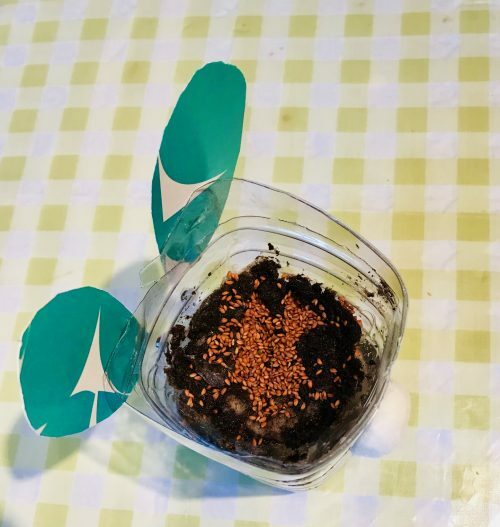 Seeds: You can use just about any seeds you like, but we recommend using cress seeds. Why not also try other animals like a baby chick? For more inspiration check out our Pinterest page. We got our seed kit from our weekend box. Our readers can now receive their first weekend box absolutely free! Thanks for the great craft idea. My son is going to love this.